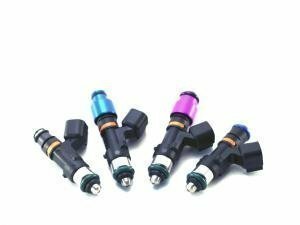 Bosch EV14 injectors and Siemens Deka injectors for greater power needs. 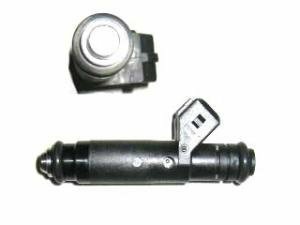 Injectors are available for example from Bosch and Siemens. 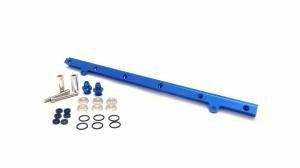 Race.fi fuelrail for RB25, fits for example our RB26 style intake manifold. Bosch EV14 injectors produce a precise and fine mist. They are sold as a matched set.All listed EV14 injectors are top-feed types, and capacities are listed at 3 bar pressures.The details describe injector length and capacities at different pressures as well as connector type and resistance.If you need help, don't hesitate to contact us for assistance. 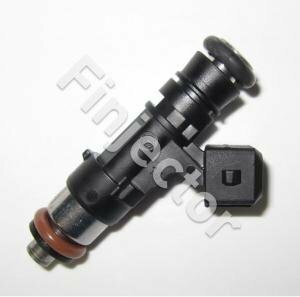 Injectors like Siemens and Bosch E6 or EV14 are available. There are a lot of models, you can also ask our sales for for a quote. Please specify your car model when sending an inquiry.